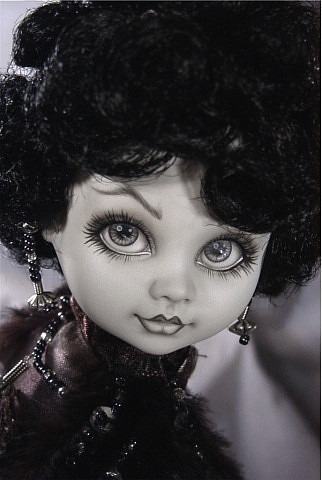 KK's SPECIAL METRO DOLLS DONATION! 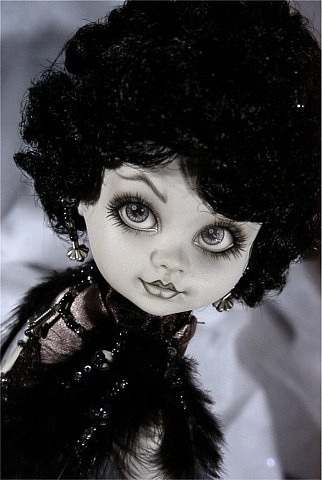 Lots of Cool Photos Loading---Your Patience IS Appreciated! 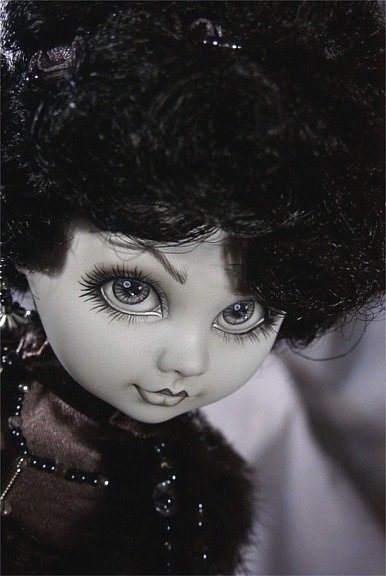 KK is one of the very FIRST to offer you "Reanimated/Alive" LDDs! 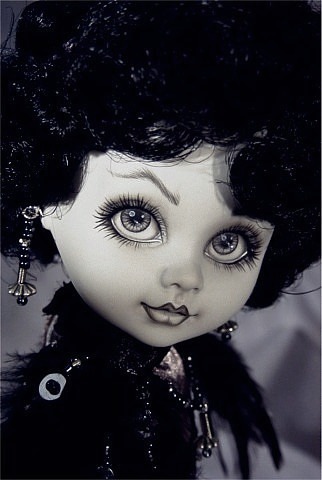 with Each Doll PAINTED using BLACK & WHITE ONLY!!! 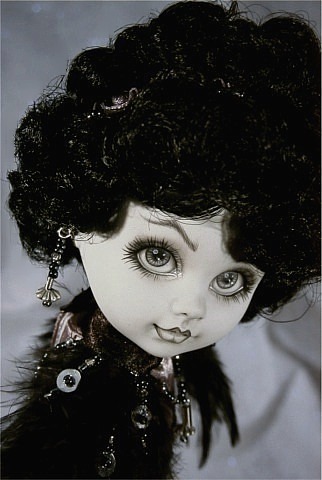 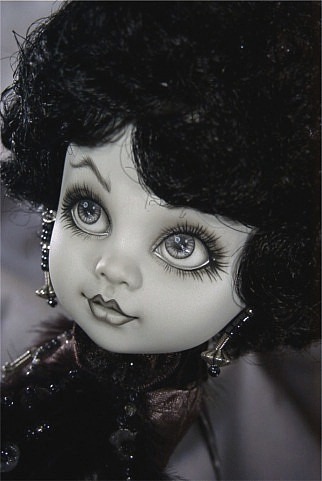 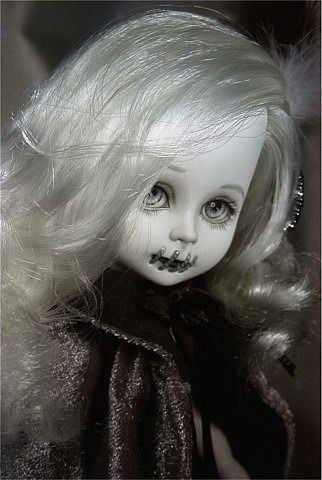 A "Black & White Living Dead Doll" Repaint & Embellishment of "Jezebel." 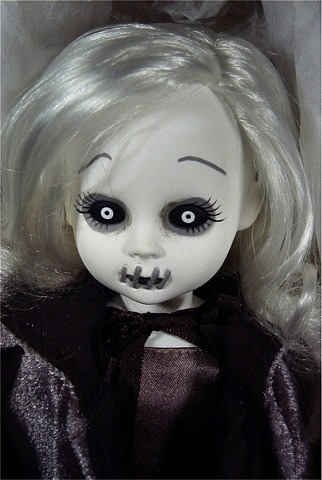 & Certificate of Authenticity included. 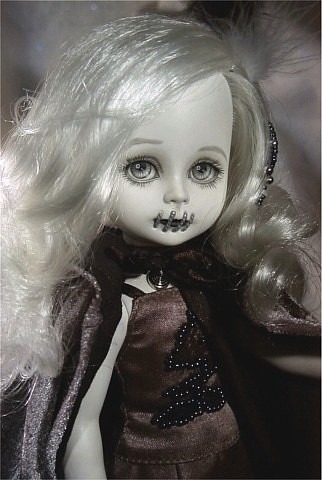 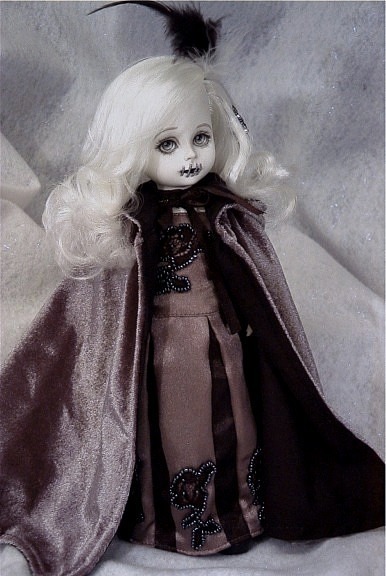 A "Black & White Living Dead Doll" Repaint & Embellishment of "Siren." 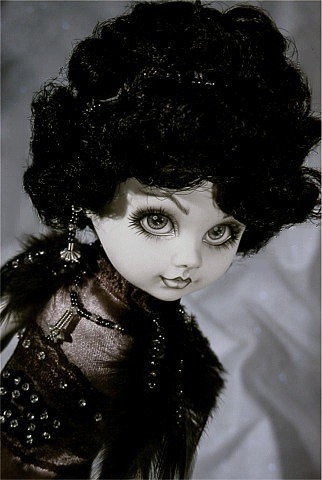 Your Extremely Kind Patience & Confidence in me! 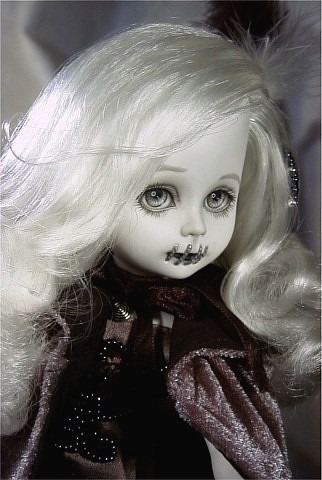 or manufacturers of Living Dead Dolls in anyway, although we ARE huge fans! 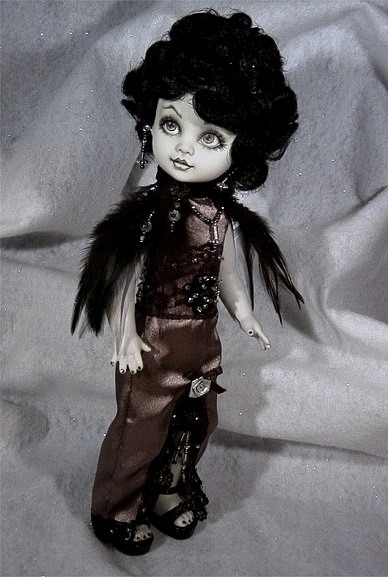 See the More Little Regal Pains HERE!